"Are you brave enough to go deep under the sea to the lost city of Atlantis? 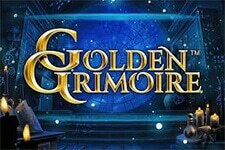 Your bravery may be rewarded with up to 250,000 coins and other valuable prizes." Playtech is taking us to an adventure of epic proportions, set deep beneath the sea, in the legendary sunken city of Atlantis. First mentioned by Plato in the fourth century BC, Atlantis has remained one of the biggest mysteries and the stories of an advanced civilization and its riches have captivated the imagination of many generations. Now, you’ll have the chance to explore Atlantis for yourself thanks to the Playtech 2015 release featuring stunning visuals, an exciting gameplay and most importantly, a lot of opportunities to grab rewarding prizes. Get ready for a journey you won’t forget. 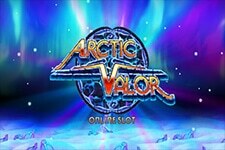 In this 5-reel 3-row video slot with 25 adjustable paylines, you’ll encounter mermaids offering massive multipliers in the Pearl Bonus round, while the Free Games feature brings additional Wilds and Scatter, as well as a win multiplier. Not many had the chance of finding the underwater city. Be sure to make the most out of this quest! First thing first. 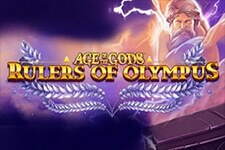 Before you start playing Atlantis Queen, you’ll need to choose the wager that suits your budget and your playing style. Since the number of active paylines can be adjusted, the betting options are very wide, which will appeal to all kinds of players, from those just looking to have some fun to win-hungry high rollers. The game’s coin value ranges from $0.01 to $50, while the wagering starts as low as $0.01 and can go all the way up to $1,250 per spin. The symbols match the game’s theme, and apart from low-value playing cards, their list includes fish, a treasure chest, a sunken temple, a mermaid and Poseidon who is the highest paying icon awarding 5,000 coins when all five land on a payline. The Atlantis Queen or the mermaid is the Wild symbol appearing only on the three middle reels and substituting for all others bar Scatter. Three Wilds will trigger the Pearl Bonus feature. You’ll be taken to a new screen where 9 pearls will open to reveal the prize. The prizes differ in value and can be gold, silver or bronze. Once you have received the treasure, the feature will end and you’ll go back to the main game. 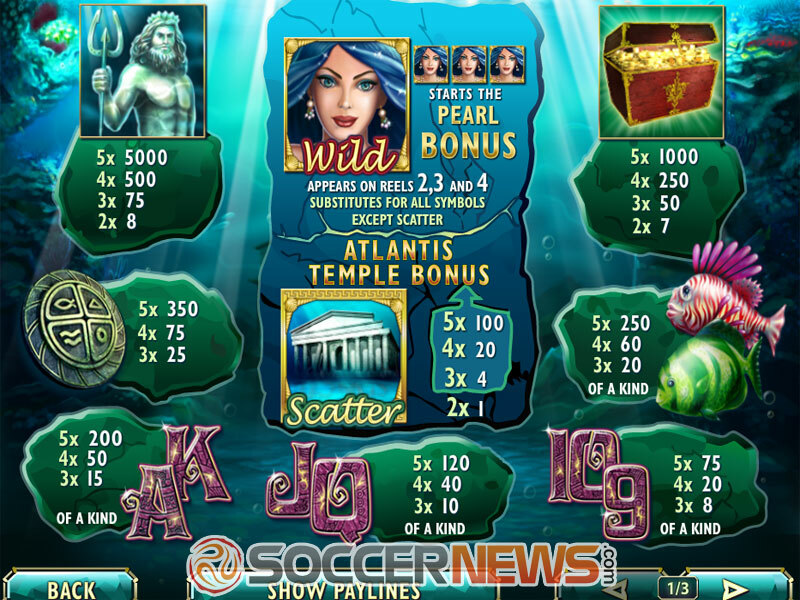 A minimum of three Scatters represented by the temple symbol is required to activate the Atlantis Temple Bonus feature. Here you’ll reveal features yourself. First, you’ll need to determine the number of spins you’ll receive, then the multiplier bonus while the next step can award additional Scatters. 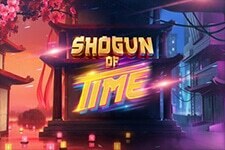 Up to 14 spins with a 3x multiplier are on offer. 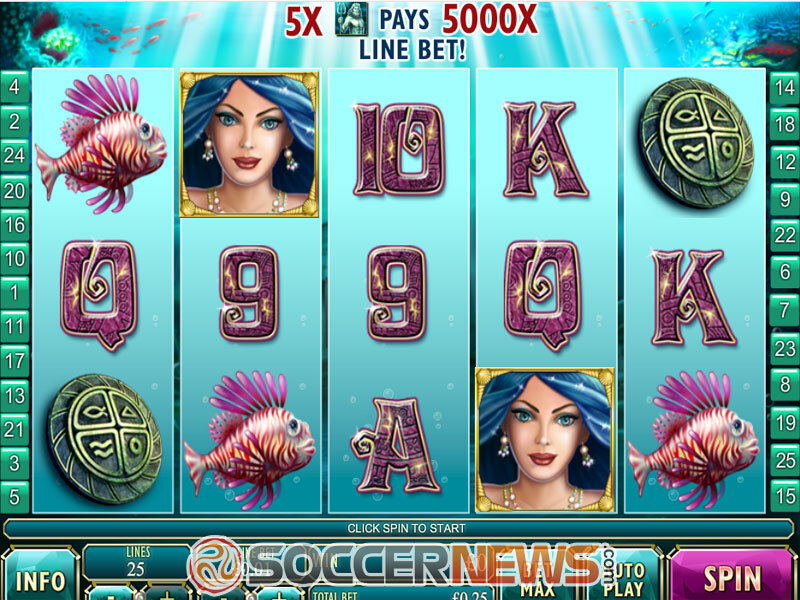 The feature cannot be retriggered, while Poseidon landing on the reel 3 will win additional 3 free games. 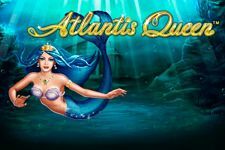 Find Atlantis Queen at any of Playtech-powered online casinos. Win 5,000x your stake when all five Poseidon symbols land on an active payline. 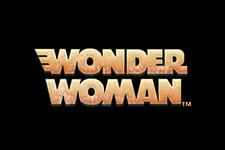 "Atlantis Queen is a nice looking game, with a decent gaming experience and two potentially very lucrative features. It has the potential to keep players seated for hours, especially if they manage their budgets accordingly. 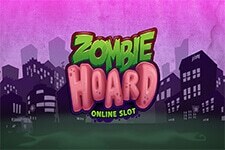 Expect to encounter bigger wins during the Free Spins feature."